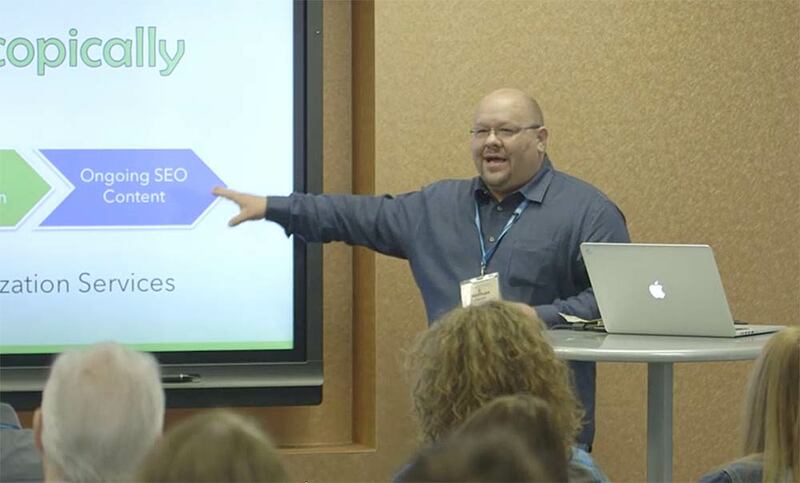 My mission is help WordPress professionals become more successful in their businesses. The information I share is based on more than 20 years of experience owning and operating a web development business. Learn how to avoid the common mistakes and blow up the obstacles in the way of your growth. Establishing systems for your business is one of the most important first steps a freelancer can take. Developing a consistent set of tools, processes and checklists for every client, every project, every time is key. 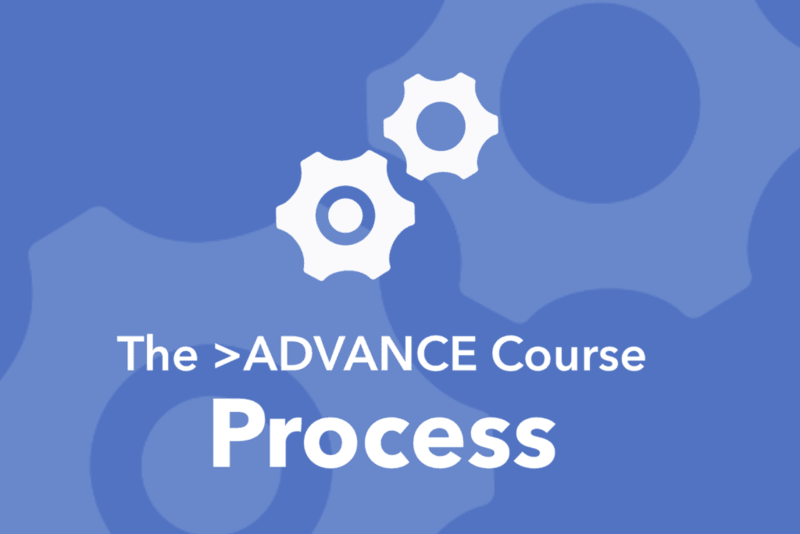 This course will give you a blueprint for success includes my proposal template and the contract that I use with clients. Being smart with your money is just as important as doing great work for your clients. 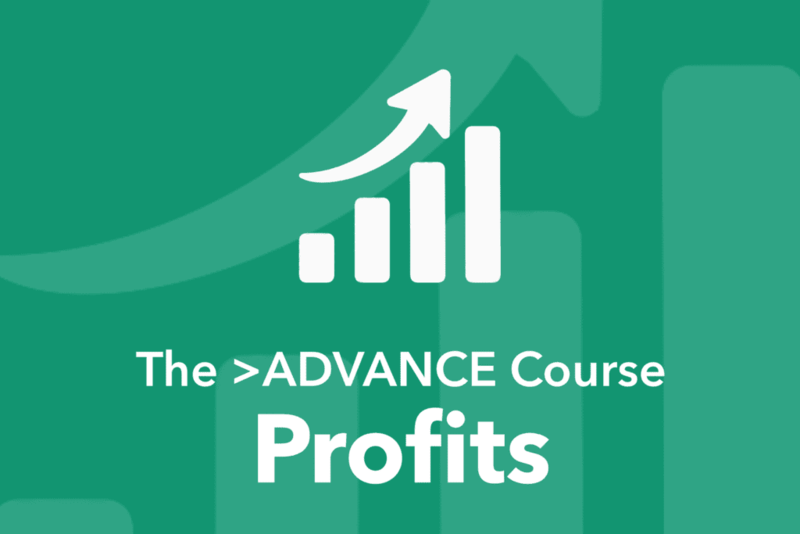 In this course, we’ll talk about developing a mindset for success, dialing in your pricing, charging what you're worth, and building recurring revenue. As a WordPress business owner, your time is money. 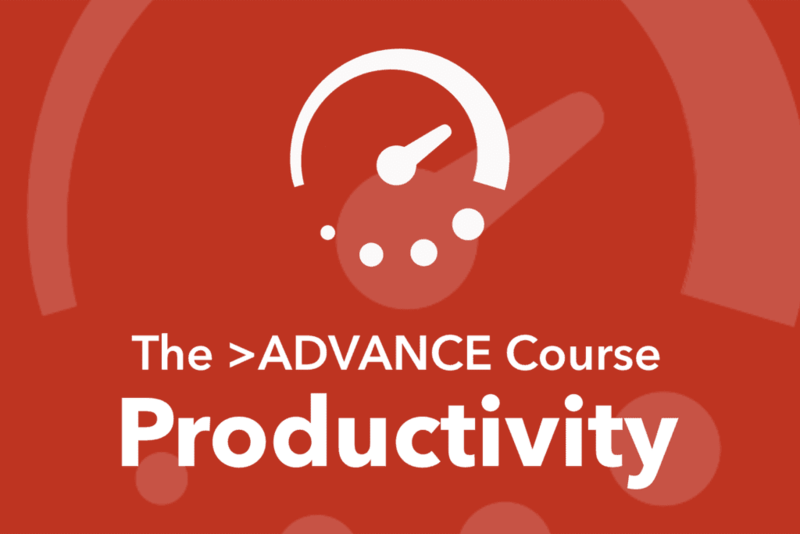 So integrating habits into your workflow that help us manage time efficiently is critical. This course will provide you with a system to grow your business even while you're busy with client work. 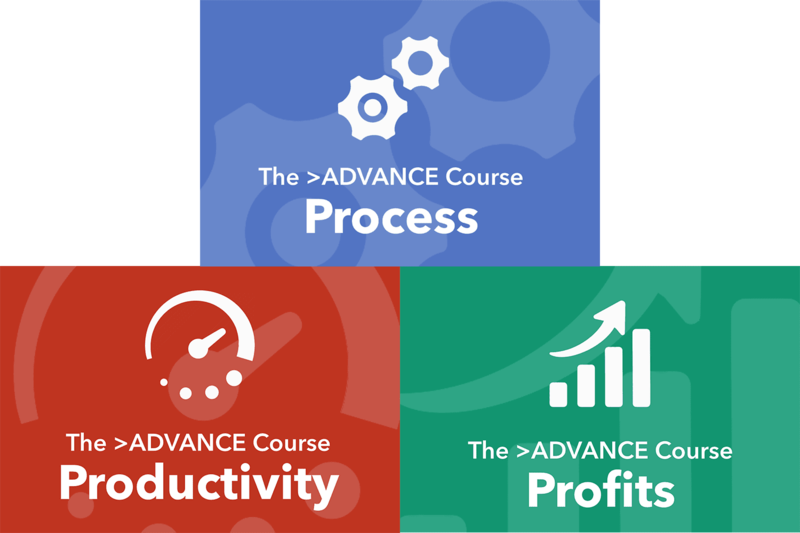 Get access to all three courses in The >ADVANCE Course for a discounted price.